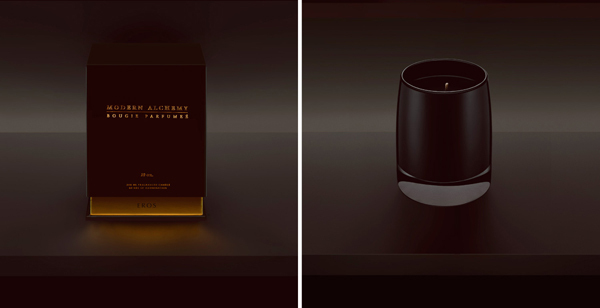 These perfumed candles by Modern Alchemy have some of the best packaging design for any candles I’ve seen. 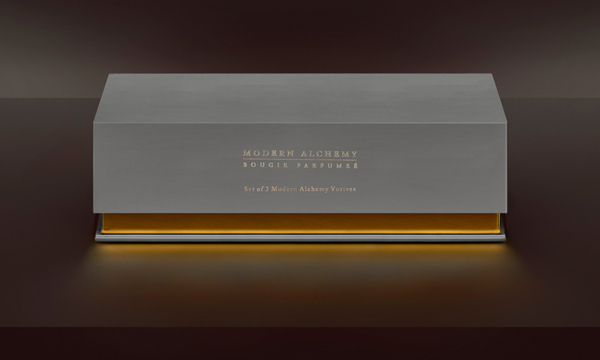 The luxury packing, designed by Dustin Arnold, resembles the packaging you would get for perfume bottles – even better than most.. Candlelight is a typical go-to option for adding a little ambiance to a dinner party, romantic get-together or quiet evening at home, but they can present some safety concerns. Open flames are easy to accidentally knock into or over, especially if your guests are children or just plain prone to clumsiness. Then there is the idea of leaving them unattended. 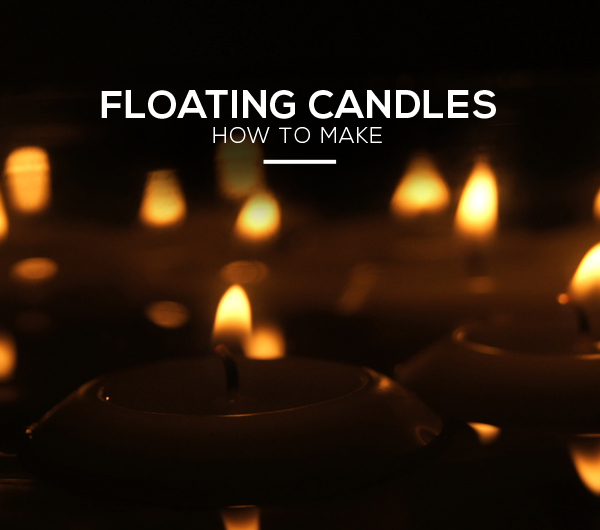 Instead of giving up on the beauty of real candles for their electronic equivalents or risking the fire hazard, learn how to make floating candles at home that create a relaxing atmosphere while putting a water barrier around the flames. To start, find yourself a good floating candle mold. Molds can be made from almost anything, from cookie cutters to real soap molds. Be creative, and choose shapes that fit the occasion. 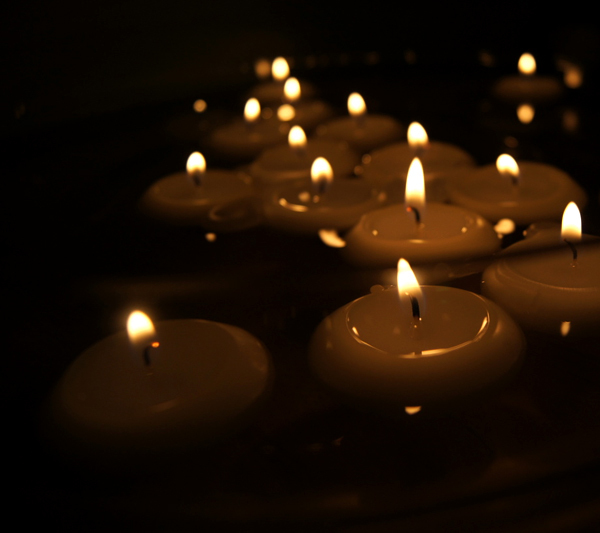 To stay upright in water, your candles should taper at the base, so that the top is wider than the bottom. Muffin tins are the perfect shape for large floating candles, like the kind you might place into a glass bowl, dinner table centerpiece or bathtub. Smaller candles can go into a water-filled martini glass or flower vase, and work well for side table decor. If you have chosen a food grade mold, like a cookie cutter or muffin tin, be sure you are willing to part with it. Candle wax should not be ingested, so reusing these molds for your next dessert project would be a toxic mistake. Coat the inside of all non-commercial molds with vegetable oil so that the wax does not stick to the sides. Candle wax burns like chocolate, so set up your melting pot as a double boiler by placing a coffee can inside of a water-filled pot. This saves your kitchen hardware from wax contamination and melts the wax at a low, even temperature. Turn the burner up to medium and add your wax to the can. You can use a lump of new beeswax, purchased from a candle-making supply store, or simply melt down chunks of old candles. 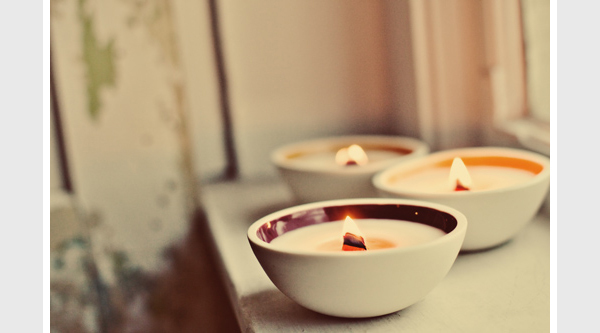 For scented candles, drizzle in a teaspoon of your favorite essential oils. While your wax is melting, get your candle wicks ready by cutting them down to two inches longer than the height of each mold. Weight one end of each wick with a piece of metal hardware like a nut or bolt, and place the wicks into the centers of the molds. When the wax has melted, fill each mold with liquid wax. Wicks are often prone to falling into the wax while it is hardening, so you can either keep an eye on them or prop them up against horizontal popsicle sticks/pencils, placed over the top of each mold. Once the wax hardens, you will be well on your way to mastering how to make floating candles. Carefully pop or dump the candles out of the molds, then suspend them in an attractive container filled with water. For extra ambiance, you can tint the water with food coloring, add flower petals or place the container over a mirror to mimic the lighting effects. Or they can work as great floating pool candles. 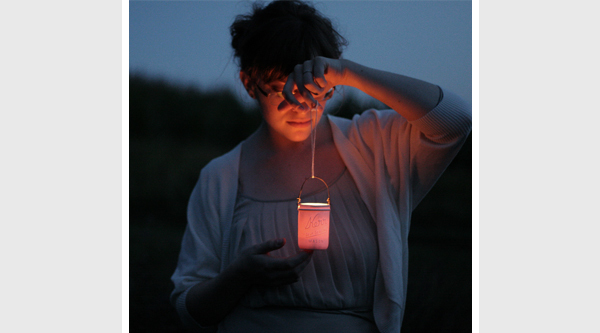 Feel like making a lovely and easy to make tea light lantern? ChrysN over at Instructables has created a tutorial on how to create these simple clay lanterns using air dried clay, a stencil design, a bottle, cling wrap, sandpaper, and a needle. There is such a soft and beautiful glow that comes from these lanterns when a tea light is placed in them. They are relatively easy to make – you can follow along with the tutorial here. Whether it is for a birthday, wedding or a Christmas gift, these unique candle gift ideas will surely delight. The first gift idea is to find a gift set. 100Candles has a range of beautifully put together candle gift sets. The Hannah candle gift set comes with 6 aromatherapy candles: Ylang-Ylang, lemon, bergamot, Melissa, Lavender, and Sandalwood. 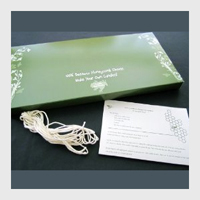 All of which come in a fabric covered keepsake box. Available here for $17.99. Ever heard of Beanpod’s Candles? They are commonly found backstage at the Oscars and Sundance Film Festival. American made, they are soy wax candles. This gift set from Gourmet Gift Baskets includes 4 Beanpod’s Candles that come in a decorative wooden gift tray. There are also candle gift sets that incorporate more than just candles. Spa gift baskets for example will also come with bath salts, oils, soaps and much more. 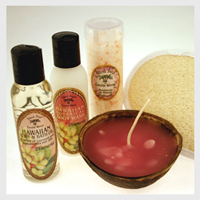 Another gift set from 100Candles is the Island Soap Plumeria Hawaiian Bath Set. 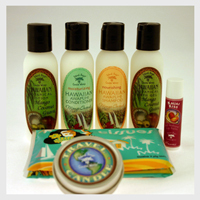 This set includes bath salts, body wash, bath oil, a loofah pad, and a coconut candle shell. It can be bought here for $24.47. 100Candles also has a gift set ideal for people who are always traveling and could use with their own little travel spa kit. This set includes a range of fruit scented lotions and soaps, and a travel candle – available here for $24.47. There are a whole host of accessories that can be given as gifts to candle lovers. Aromatherapy warmers are a great candle accessory gift. Yankee Candle has a number of oil and wax warmers that will fill a home with a relaxing fragrance available here. Bath and Body Works has a range of sophisticated candle sleeves like the Zebra and Botanical ones shown in the pictures. They are priced from $3 and upwards depending on the size and style – available here. 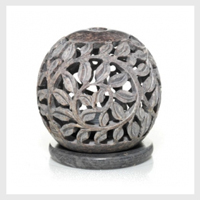 Soapstone by Yankee Candle is a hand carved, decorative tea light holder. They make for elegant centerpieces and gifts – available here for $9.99. If the person you are buying for likes making crafts or would enjoy learning about making candles, then a DIY candle making kit would be the ideal candle gift idea. You can find one craft kit here on Amazon that teaches people how to make Beeswax Candles. Scented candles are always a popular gift idea. Bath and Body Works has a great selection of 3 wick scented candles here. They go great with the candle sleeves we mentioned early, also available at Bath and Body Works. Yankee Candle has a collection called Pure Radiance. 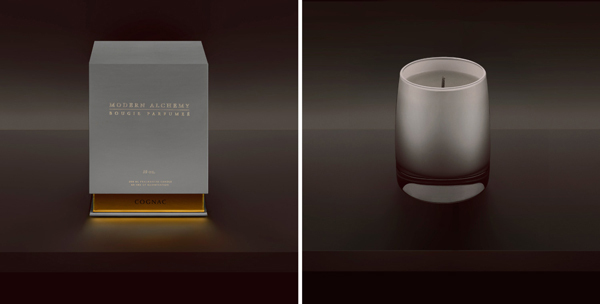 The range consists of contemporary candles housed in glass vases. The collection also includes distinctive vase holders and candle trays. 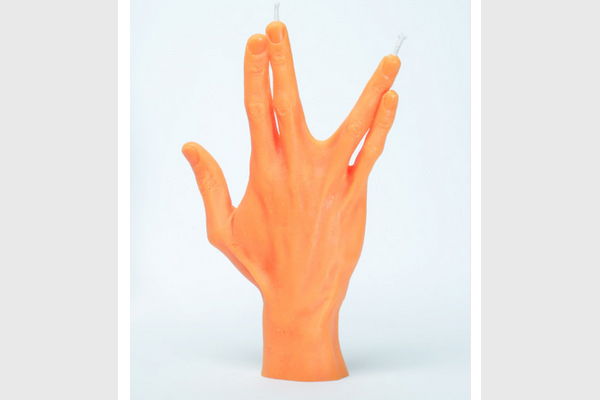 If you feel like giving a humorous gift have a look into novelty scented candles. 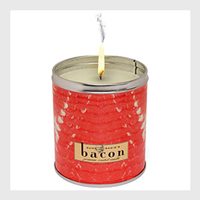 Novelty scents can include anything from bacon to beer smelling candles. Here is a bacon version from Think Geek for $15.99. 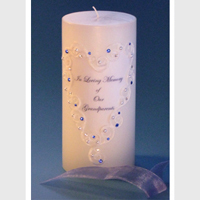 Over at Chandlers Candle you can get message or even a picture printed onto a candle. Rocking Votives are egg like votive candle holders that have a textured exterior and a smooth glazed interior. There is a choice of 15 different glazing colors – available here for $36 each. Luminology is a collection of porcelain vessels, inspired by backyard fire pits. They have a unique wick which gives these candles a modern look. They can be bought at Luminology with prices starting from $18. 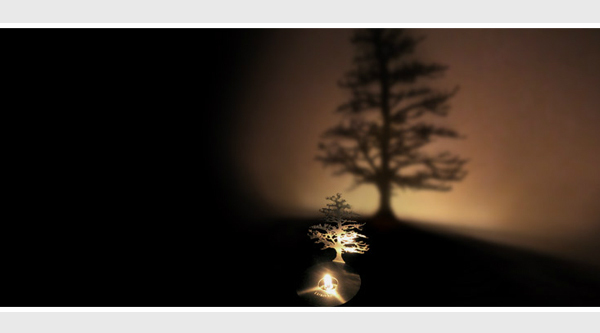 Not technically a candle, but who wouldn’t love to receive these oil lamps as gifts. There are 6 different designs and they can be bought at Adam Frank for $48 each. Here are a range of cool candles and unique votive candle holders. The Bravit is designed by Christoph van Bommel. The wax base is relatively thin and the one wick spreads out to form molecular structures allowing the candle to burn with 5 flames at a time. Is it chaos, beauty, or both? This DIY lantern tutorial by Maggie Makes uses coffee cans, a hammer, a nail, a stencil design and candles to make unique and decorative votive candle holders. 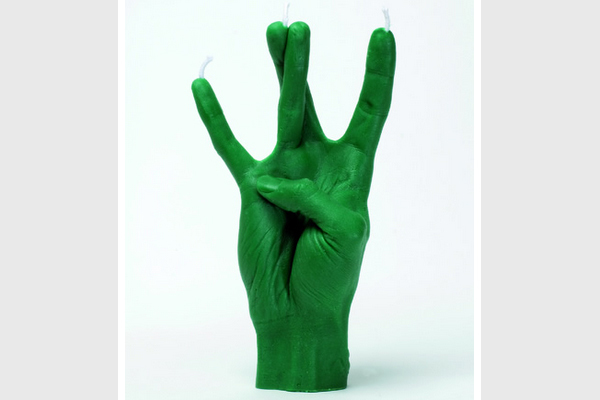 L’atelier WM, a design group in Paris, has designed a range of hand gesture candles. 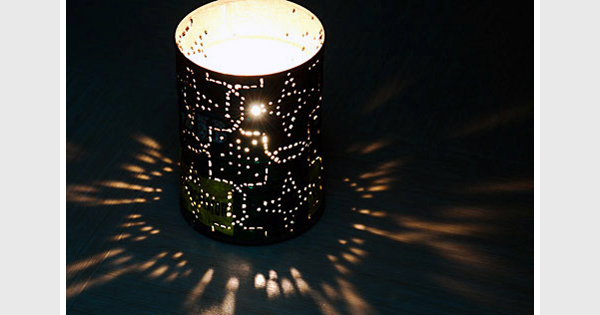 Because of their fine detailing, these unique shaped candles look absolutely life like – source. 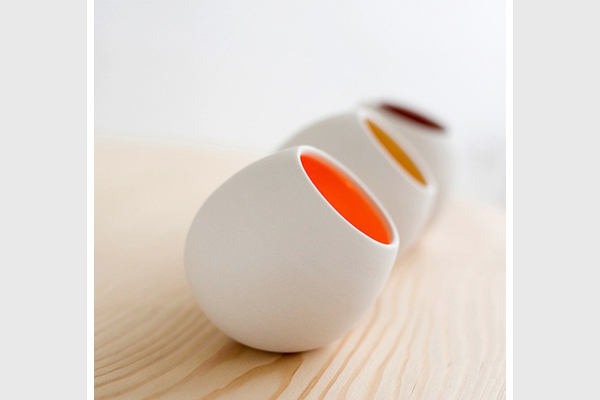 Pigeon Toe Ceramics have create these simple yet beautiful colored votive candle holders. The exterior has a nice egg like texture, while the inside is smooth and glazed with a choice of 15 different colors. They can be bought here for $36 each. 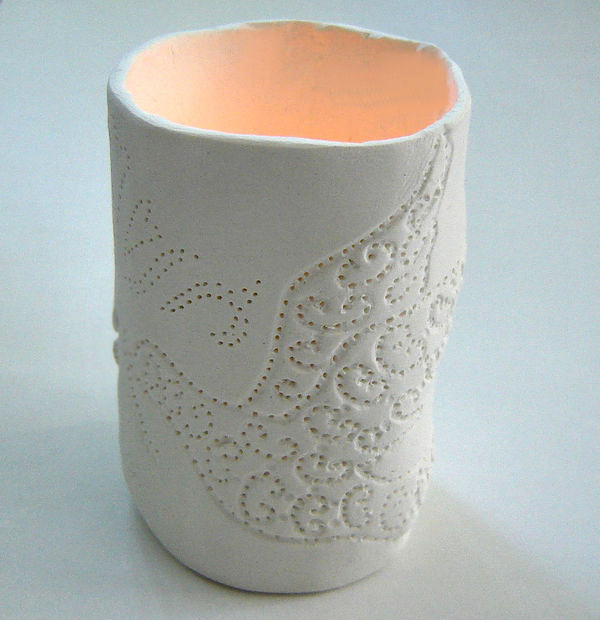 The Luminology range of unique candles has a similar style as the Rocking Votives above. 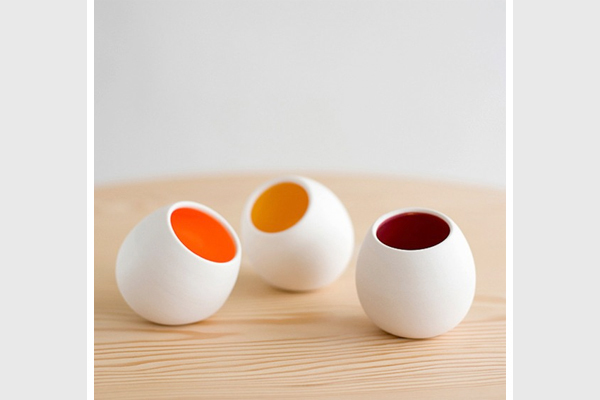 Made by Pigeon Toe Ceramics these are “porcelain vessels” that take their inspiration from backyard fire pits. The unique wick gives the candle a modern styling. These beautiful candles can be bought here with prices starting from $18. You can even mix and match the glazing color and the fragrance. 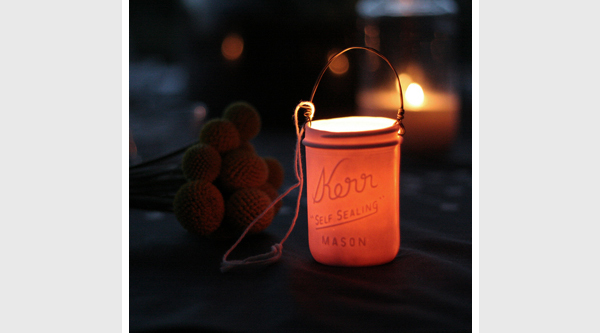 The Kerr Votive Lantern is another candle design by Pigeon Toe Ceramics. They are miniature mason jars made from porcelain which glow softly when a votive candle is lit inside. These hanging votive candle holders are available here for $36. 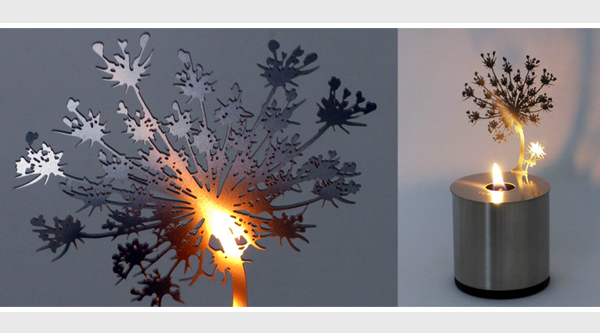 In our post 3 Designer Lighting Profiles: Shadow Projectors we highlighted the Lumen Shadow Projectors by Adam Frank. They are not technically candles as they are fueled by oil, but they are unique and creative pieces. They are available here for $48. 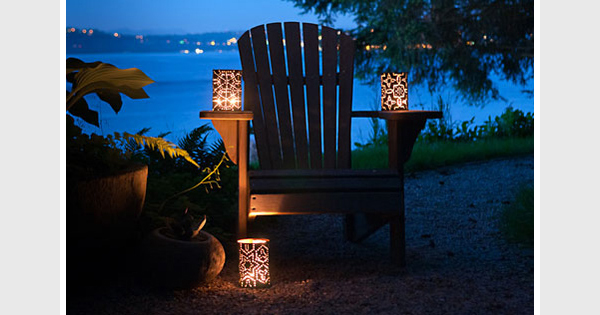 If you are looking for easy and cheap lighting that provides relaxing ambient lighting, one great option are flameless candles. 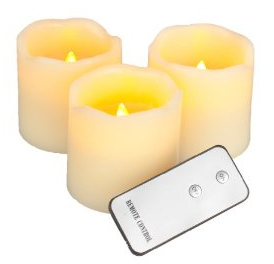 Otherwise known as battery candles, these mimic real candles. 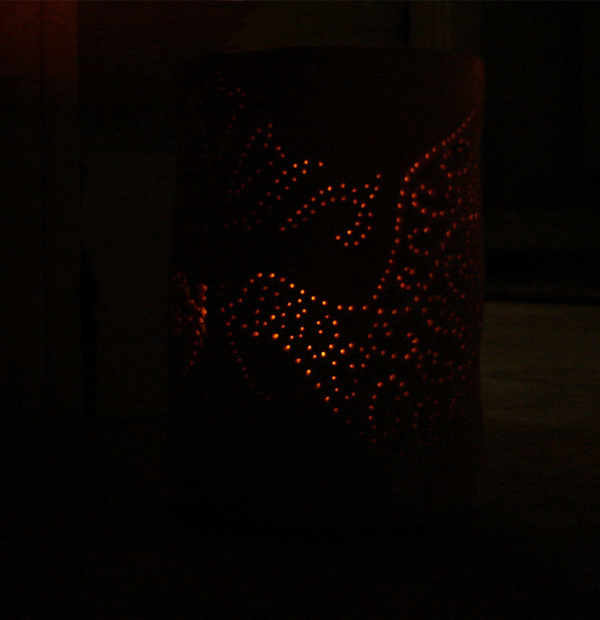 Some will even flicker to create an authentic candle flame look. An LED light is incased within a candle shaped base (some are made out of real wax), providing you with a cleaner and easier way of having candle lighting. 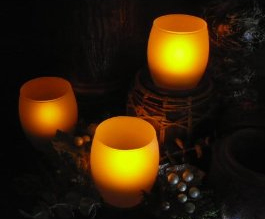 These LED candles can be placed all around the home without having to worrying about the danger of fire. These flameless candles come in a range of different models, providing a number of added benefits and conveniences. 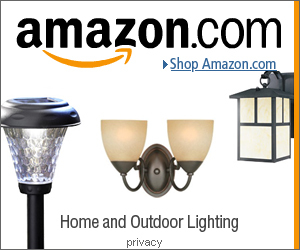 Flameless candles with remote controls can easily be found from places such as Amazon. These controls are linked up to 2-4 candles, depending on the brand you buy, allowing you to control the flameless candle lighting from a distance. Another alternative would be flameless candles with timer settings. A timer setting will automatically turn on the battery candles everyday at the same time for a certain amount of time, 5 hours for example. You can even get scented flameless candles. 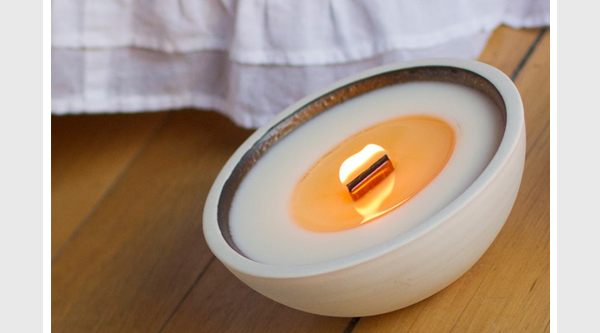 The light within the candle base will heat up slightly allowing for the fragrance of the candle to spread. The most popular and common scent is vanilla. There are also more exotic scents such as citrus, Moroccan spice, lime grass, or pomegranate.